According to the latest scientific findings the phenomena of our time have created extended fields of consciousness that make transformation and solution possible. 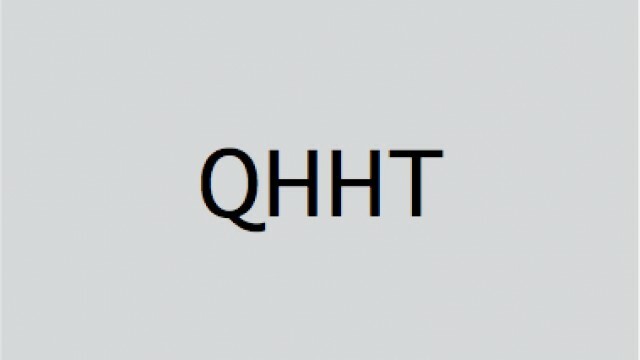 MQT (May-Matrix-Quatom-Transformation) method is a heart and consciousness technique that sets off processes of healing effectively and immediately. Everything is created through consciousness! The technique is based on century old healering traditions and the scientific research of Dr. Bartlett and Dr. Kinslow. We are moving in a field of „light and information“. When we experience ourselves how MQT helps remove blockades, heal illnesses, make wishes manifest, better our condition, change our perception and our thinking and create a new kind of reality, then we become the designers of our world. New chances and possibilities arise. Individual authorization and help to self-help. As a participant of the course you learn to find solutions for blockades in your life and to extend your consciousness to a point where you have trust in your abilities and fun at applying the technique in your daily life. IN MQT II and MQT III you learn to behold (lat. Contemplatio) instead of seeing. This leads to deep change in all the fields of your life. In MQT IV – Super Visions – you deepen and extend the borders of your perception in a playful way.